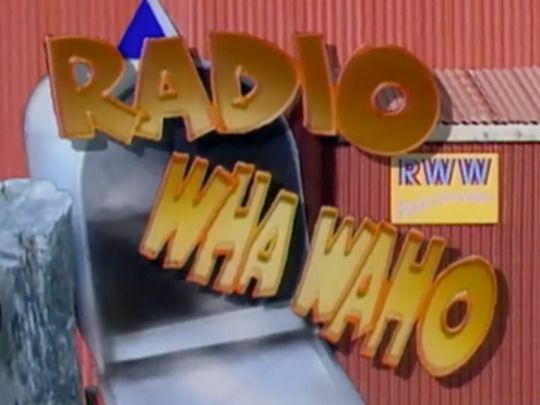 Radio Wha Waho was a pioneering bilingual sitcom about a rural iwi radio station that is close to collapse. 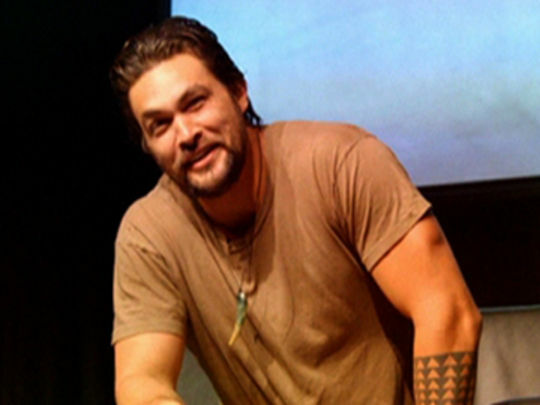 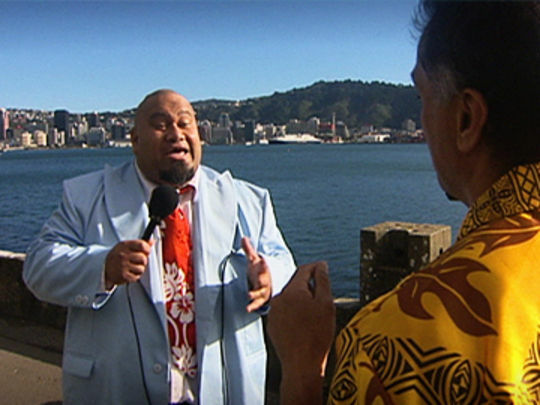 Among characters talking back in te reo and getting up to antics on this Māori-style WKRP in Cincinnati are a smoothtalking DJ with delusions of being a ladykiller (a pre-Mrs Semisi Hori Ahipene); a young fireball who wants to graduate to a big station in the city (Greg Mayor, future star of Stewart Main short Twilight of the Gods); and Aunty Doss (Kath Akuhata-Brown), the heart and soul of the whole operation. 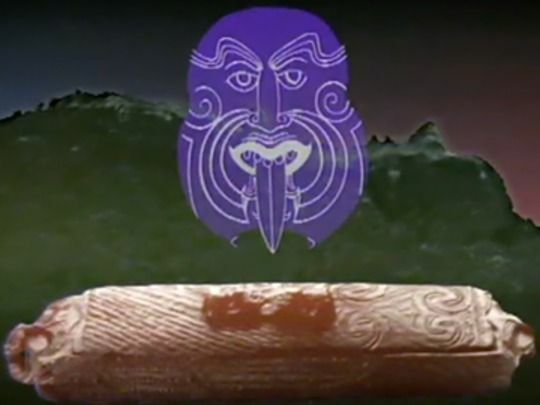 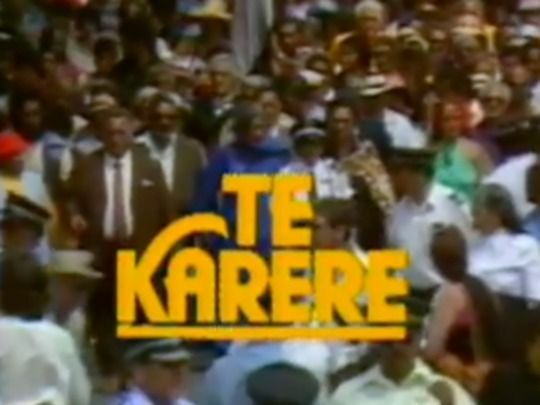 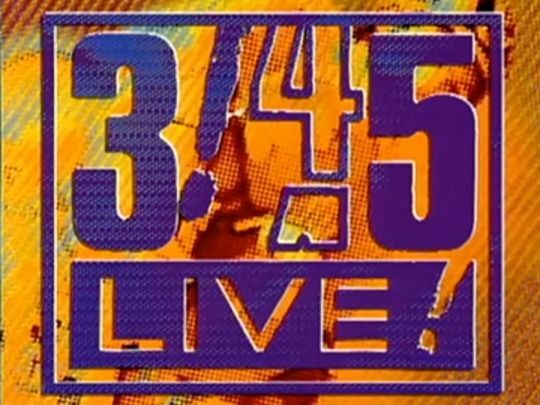 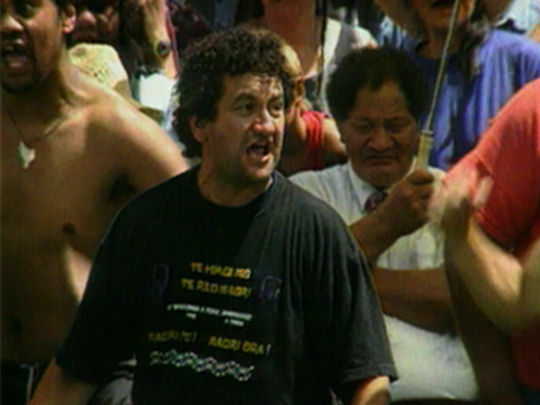 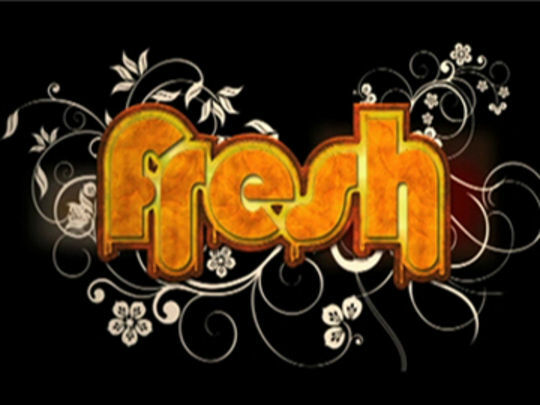 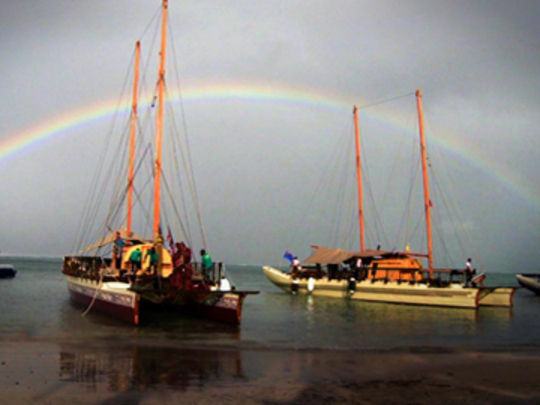 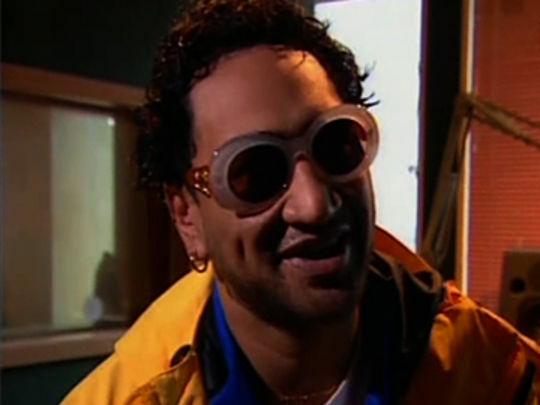  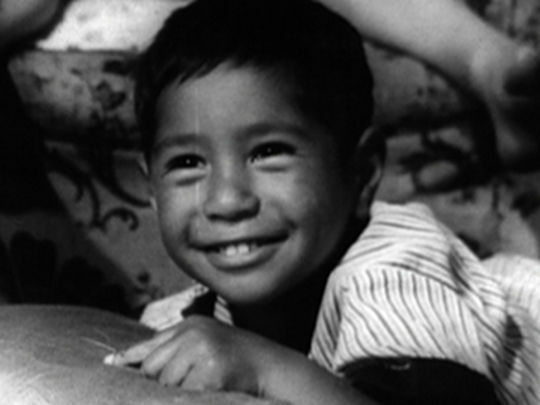 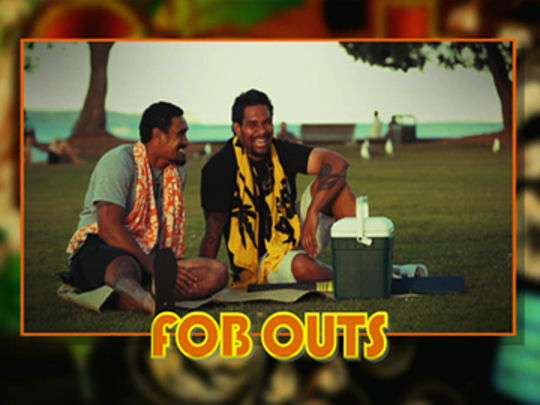 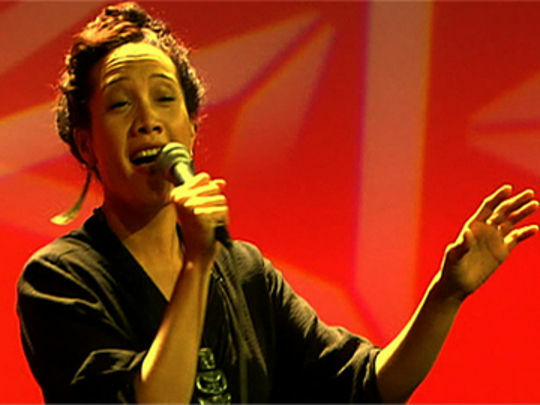 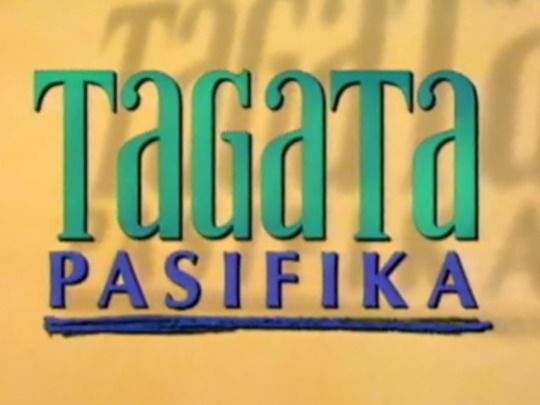 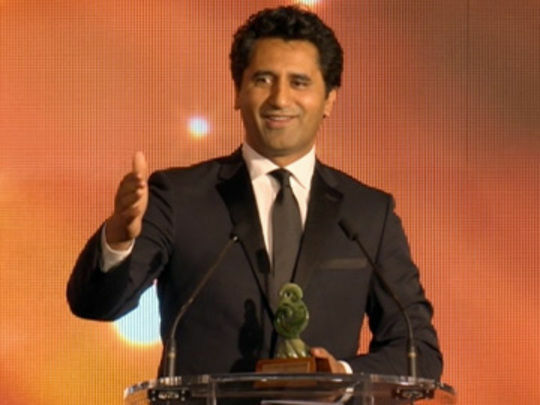 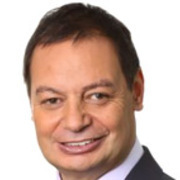 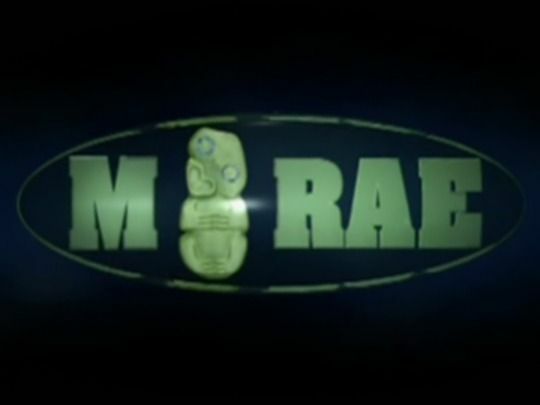 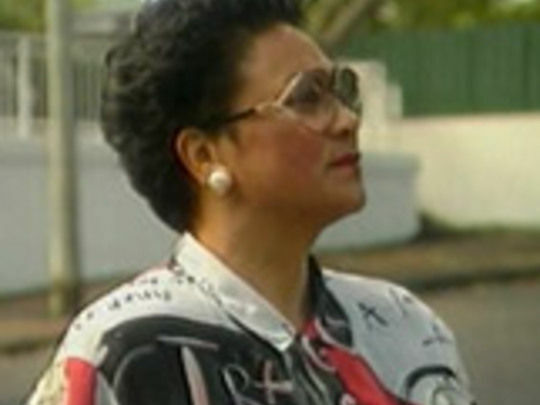 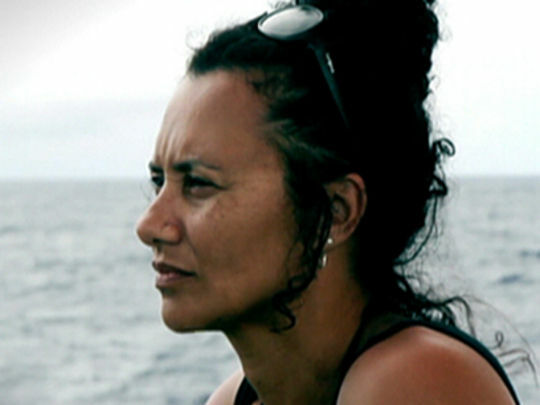 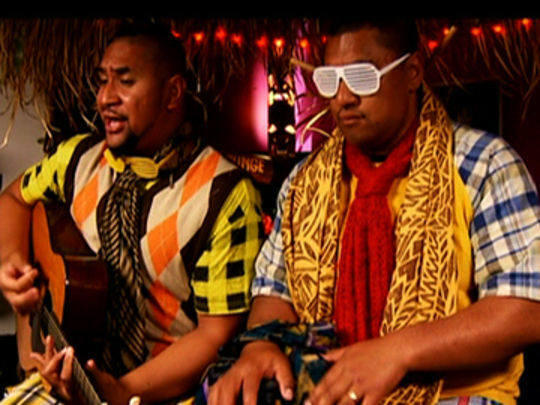 Produced by TVNZ's Māori department.